Another in my line of posts getting you fragrance fit for summer and this time, with Ted Baker. 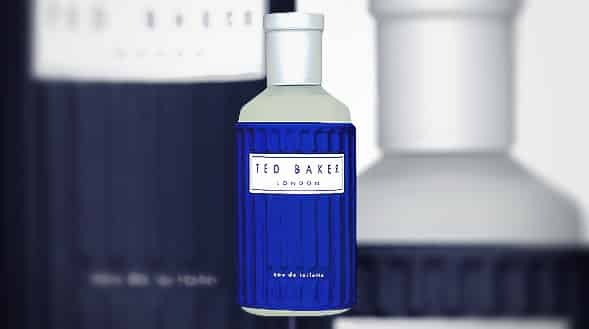 Ted Baker has launched two new Summer fragrances, one women’s and one for men. I was sent a men’s sample to try out and actually really liked it as I’ve never tried a Ted Baker fragrance previously. I personally smelt a hint of orange blossom when I first sprayed it but it’s nowhere to be mentioned on the list of notes, but there are top notes of bergamot, lemon and lime on a base of amber, cedarwood and musk, both sandwiching middle notes of cypress, juniper and rosemary. It’s a little sharp when you first spray it and immediately I wasn’t so sure, but it mellowed straight away and left a really cool and fresh fragrance that was both very plant-like and zesty. It doesn’t last all that long, but you definitely get a good few hours out of it. I will stress that it lasts longer on clean skin like most fragrances do, so spray in the morning before heading to the beech. Another great reason for this being a perfect summer fragrance are that lemon and bergamot are natural insect repellants so will stand you in good stead when the mozzys come buzzing. This article first appeared on MANFACE written by Thom Watson. It was published on Sunday 24th June 2012 and was last updated on Monday 3rd April 2017 at 4:18pm. It's categorised under Brand, Fragrance where you'll find more related content.